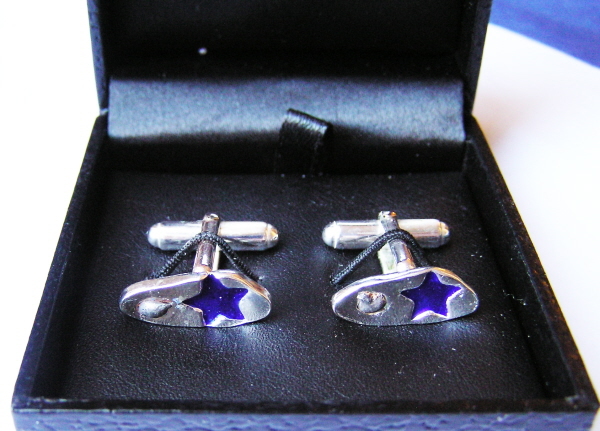 Every pair is totally unique and with pieces of interstellar history on his wrist will be a talking point for YEARS to come! 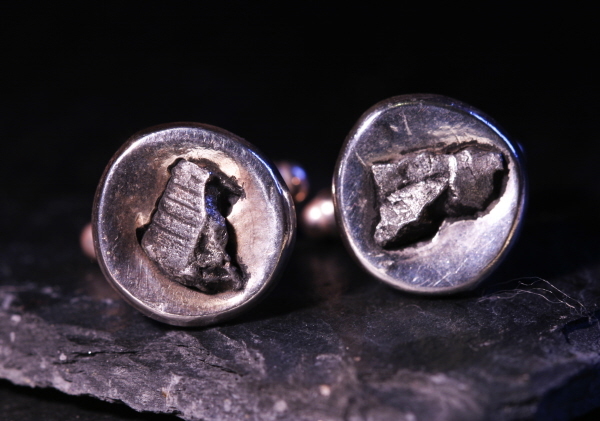 Extraordinary meteorite jewellery as unique as it is timeless. 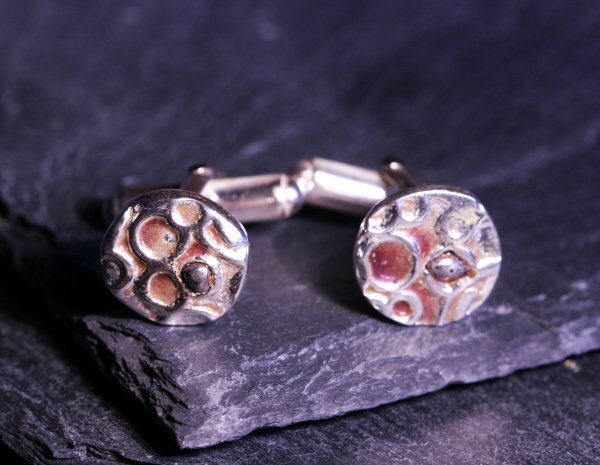 Jurassic Jewellery can provide you with exquisite handcrafted pieces, designed and created using many of the rarest materials from Earth and beyond. 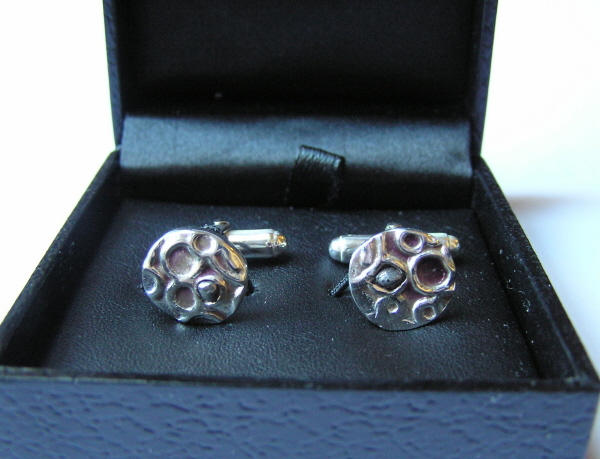 Is there a more precious symbol to gift than Moon dust? More valuable gram for gram than gold or diamonds, it makes for an incomparable gift. 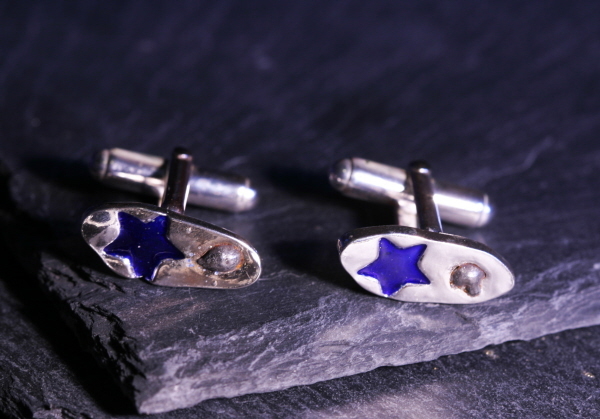 Each piece is expertly handcrafted by Ian Barrett who, with more than ten years experience, has the skills and knowledge to create the perfect piece of jewellery . 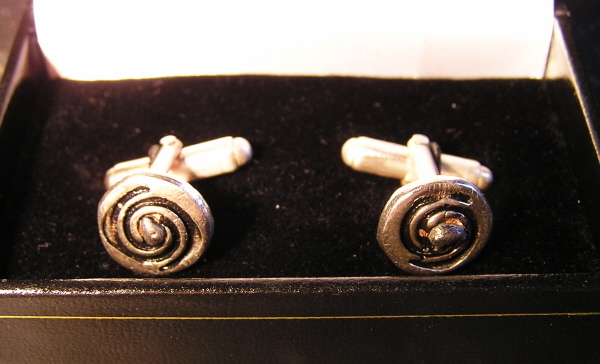 Solid Silver Meteorite Cufflinks - A CLASSIC! 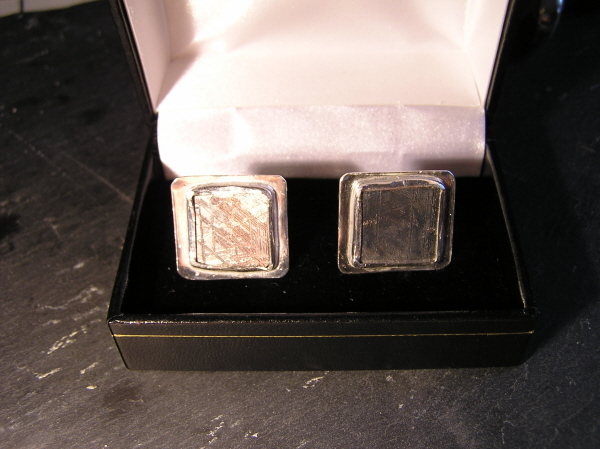 Solid Silver cufflinks - each set with a stunning etched section of the Muonionalusta Meteorite. This meteorite is becoming legendary for the way the slices look when etched. 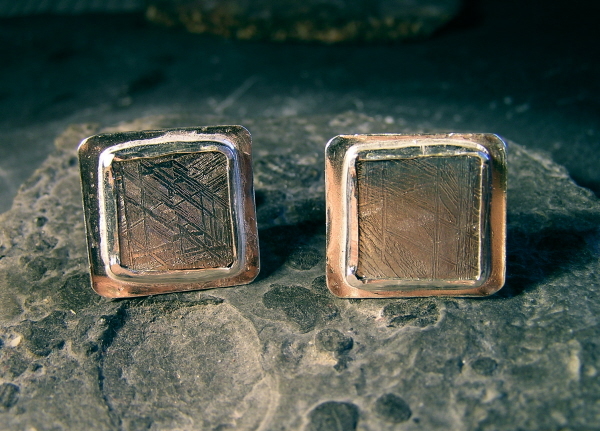 Each cufflink is totally solid silver and has been skillfully set in my workshop with a square slice of etched meteorite. 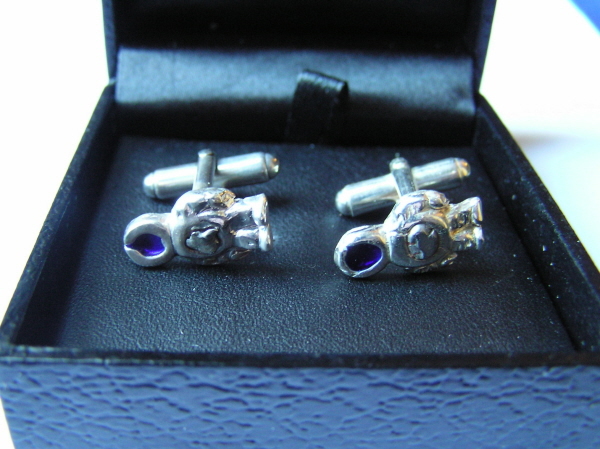 Solid Silver Spaceman Meteorite Cufflinks - NEW! 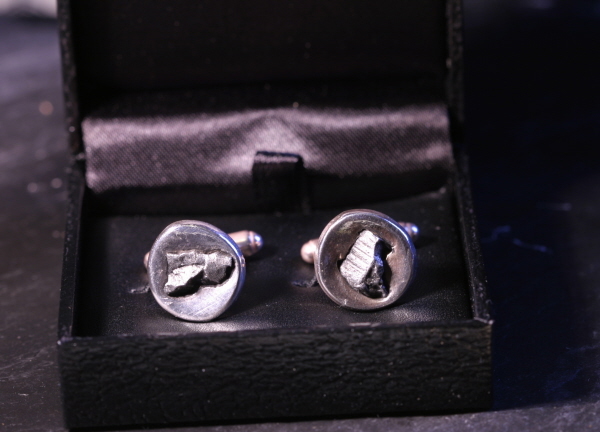 Solid Silver Meteorite Cufflinks - AS SEEN IN SKY AT NIGHT MAGAZINE!